LAKE WORTH, FL--(Marketwired - March 29, 2015) - The United States Polo Association® (USPA) announced that the United States defeated Argentina Saturday 11-10 in overtime at the 10th Federation of International Polo (FIP) World Polo Championship, being held in Santiago, Chile. While the United States has another Zone B bracket game on Sunday, March 29 versus Brazil, Saturday's victory earns it a berth in next week's semi-final round. In this tightly contested game, United States got off to a fast start, leading Argentina 3-0 at the end of the first chukker. Argentina climbed back to narrow the United States' lead to 7-5 in the fourth chukker and then took the lead in the sixth. With the clock winding down and trailing 10-9, The United States' Felipe Viana tied the game with a goal from about 130 yards out to send the game into overtime. Viana also scored the game winning goal in overtime to give the United States an 11-10 victory over the defending world champions. Jesse Bray led the United States team's scoring with 6 goals, Felipe Viana had 3 and Patrick Uretz had 2. "This was an incredible match and the hardest competition we've faced yet as a team," said Joel Baker, Head Coach of Team USPA. "The team played exceptionally well together. 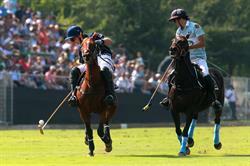 Their fine polo skills and horsemanship were highlighted in this match." Our team worked extremely hard to prepare for this incredibly difficult game. 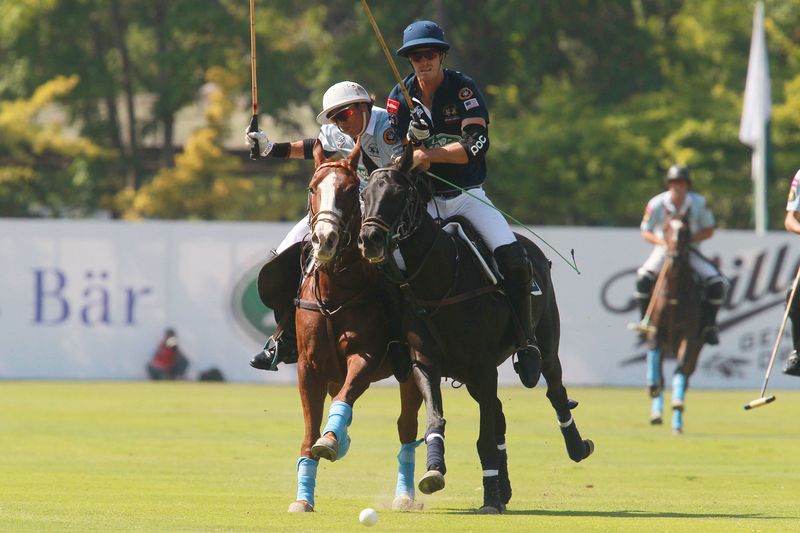 It was a great game and Argentina was a tremendous competitor on the field," said Peter Rizzo, Chief Executive Officer of the United States Polo Association. 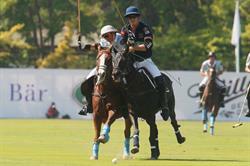 "The USPA is exceedingly proud of how Team USPA played and represented our country as great players and sportsmen." This year's field of six teams was divided by random draw into two brackets, Zone A, consisting of Chile, Pakistan, and England, and Zone B, consisting of Argentina, USA and Brazil. In the FIP World Polo Championship, each team plays the other two in its bracket and the two teams with the best records from each bracket will advance to a single-elimination semi-final round, followed by the semi-final winners playing a single match for the world championship. The United States will play its next Zone B bracket game on Sunday, March 25 against Brazil and then a semi-final game on Tuesday, March 31. The championship game will be played on Wednesday, April 1. 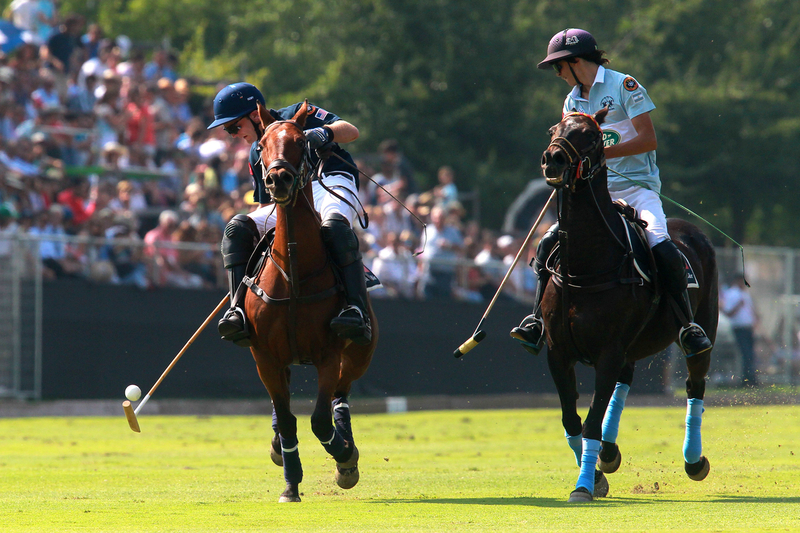 The FIP World Polo Championship is played every three or four years and was inaugurated in 1987. The United States has qualified for the final round of the tournament six out of the nine times it has been held, winning fourth place in 1992 and 1998 and winning the championship in 1989. The United States qualified for the 2015 final round in Chile by winning the FIP Zone A playoffs, going undefeated against regional rivals Canada, Mexico, and the Dominican Republic. The United States Polo Association will provide highlights and updates from all Team USPA matches through Twitter (https://twitter.com/PoloAssociation) with the official hashtag #GoTeamUSPA, and Facebook/Instagram (https://www.facebook.com/USPoloAssociation).